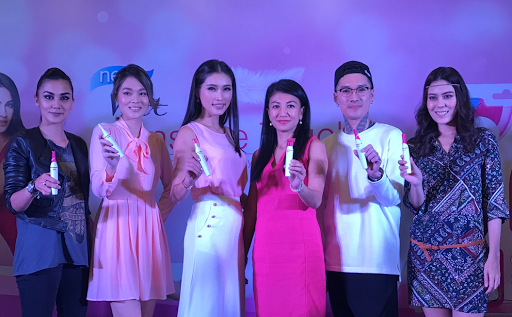 First look at the Veet Sensitive Touch, it is not bigger than an electronic toothbrush comes with various detachable heads to facilitate accurate and gentle hair trimming at sensitive body parts, such as the eyebrows, underarms and bikini lines. 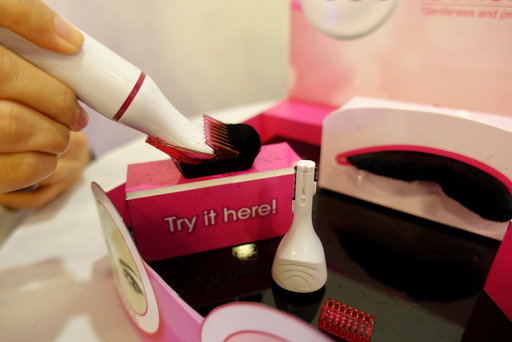 The unique cutting blades are specially designed not to touch the skin during usage, hence no risk of cuts. Unlike the old school way of tweezing or threading. It is also small enough to be carried in a handbag, thus come in handy for any hairy situation throughout the day. Simply whip it out and quickly comb it over the brows to gussy up your look! According to Celebrity Makeup Artist Stevensunny, maintaining a well-shaped brow is so important because your eyebrows speak before you do. He also demonstrated the ease of using the device to create arches and angles at the gadget launch. From left : Rock, Korean and Bohemian Brows Style. Which is your favourite? Rock - Dark coloured with a significant rounded shape at the front part of eyebrows. Korean - Straight brows to compliments dewy skin and appears to be more youthful. Bohemian - Thicker and fuller eyebrows, focuses on harmony and nature. 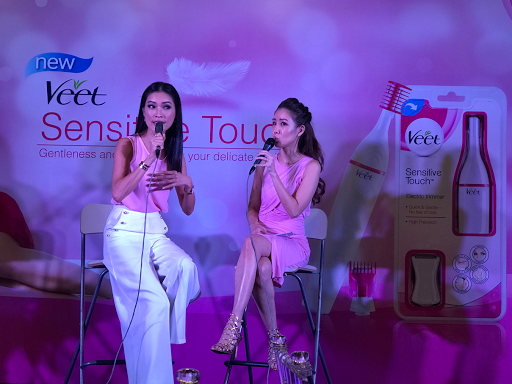 Malaysia supermodel Amber Chia also shared on how Veet Sensitive Touch saves time-pressed women like her from the inconvenience and discomfort of traditional eyebrow shaping methods. 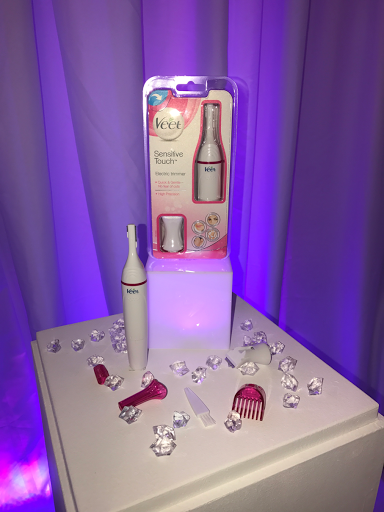 Each Veet Sensitive Touch comes with one beauty styler, one two-sided precision head for optimal eyebrow shaping, one bikini trimming head, one comb attachment, one styler cap, one cleansing brush and a beautiful pouch. The device runs on an AA battery, which is included in the packaging too. 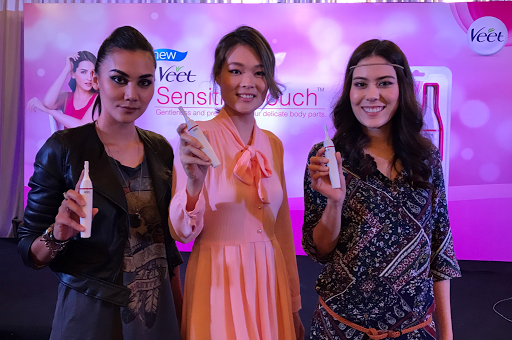 Veet Sensitive Touch retails at RM119.00 at major pharmacies nationwide and online retailers. Stay tuned for my review. Till then, XOXO!